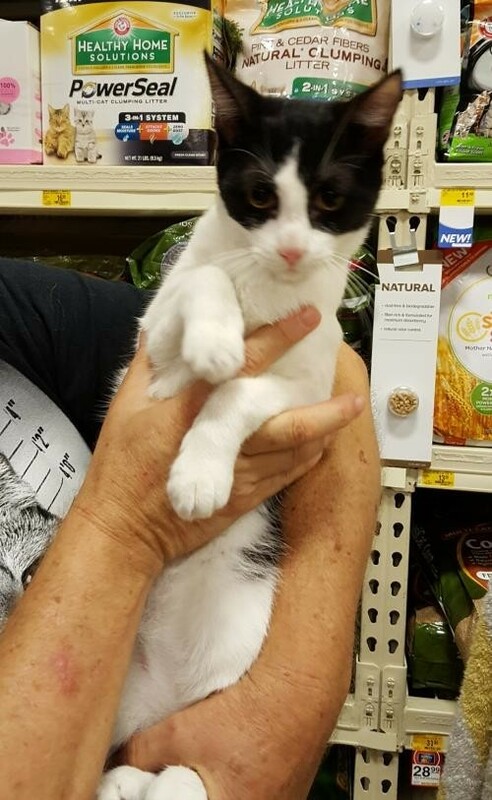 Laramie is a 7 month old kitten. He is full of fun and energy. Laramie love other people, children and cats. He is neutered, has his rabies vaccination and his kitten vaccinations. Laramie is also microchipped. Of course, he is litterbox trained. Indoor home for Laramie please.Visit this organization's web site to see any additional information available about this pet. Not what you were looking for? You can adopt a different pet in San Antonio by using our search feature and adjusting the radius. Thank you for helping our animal shelters and rescue groups with pet adoption! We are an all volunteer organization dedicated to placing rescued animals in forever homes. All rescues receive health evaluations including vaccinations along with being spayed or neutered. Donations are gratefully accepted and are tax deductible. .San Antonio, Texas 78216 in Bexar County including surrounding cities and counties.